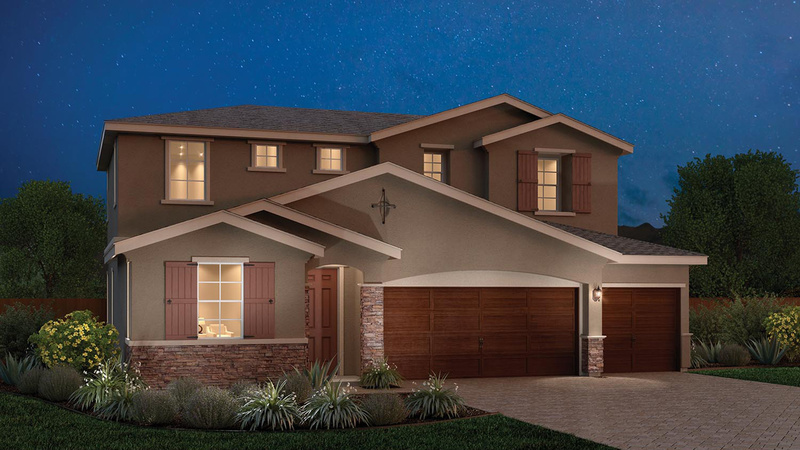 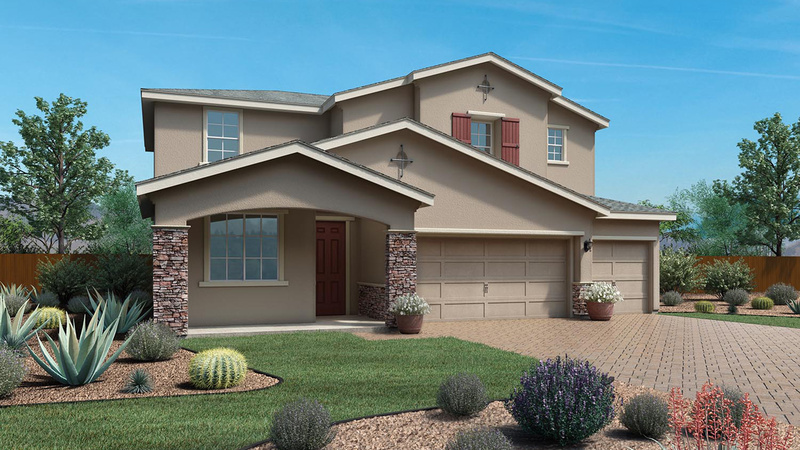 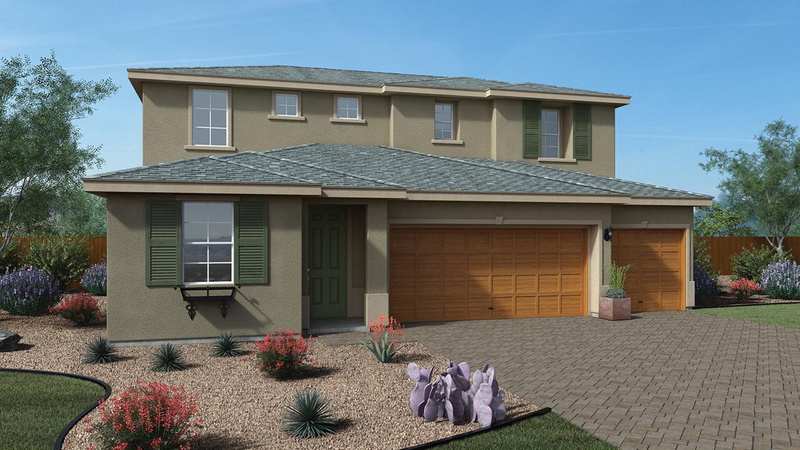 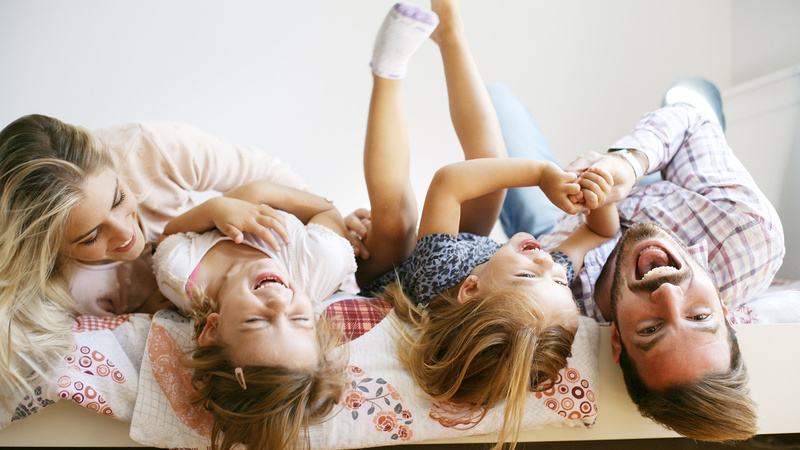 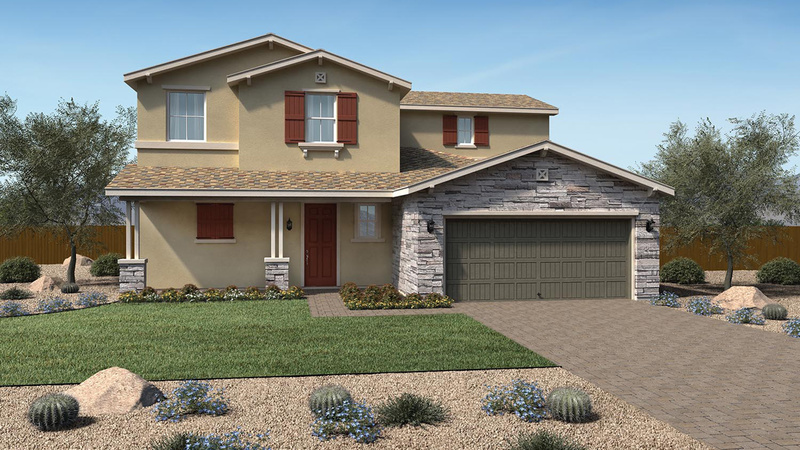 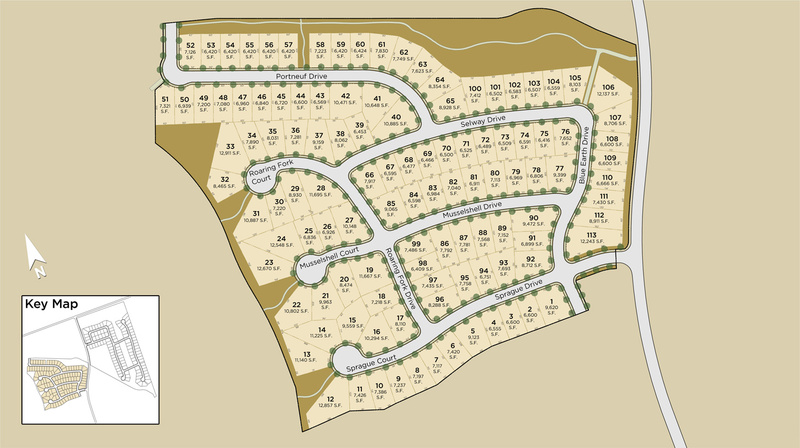 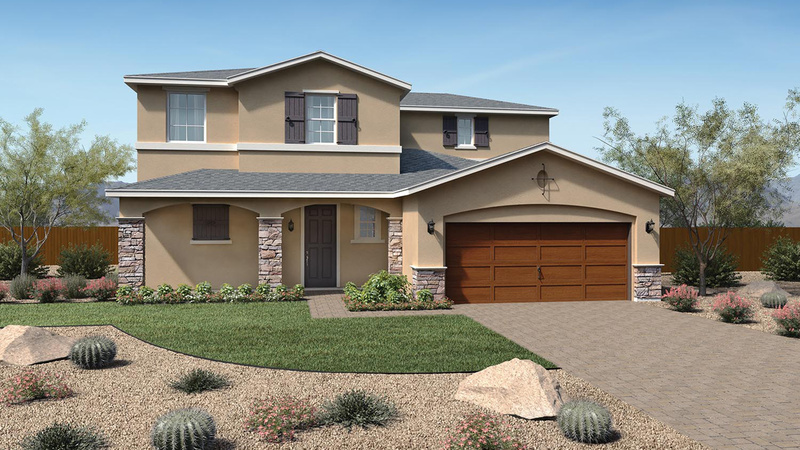 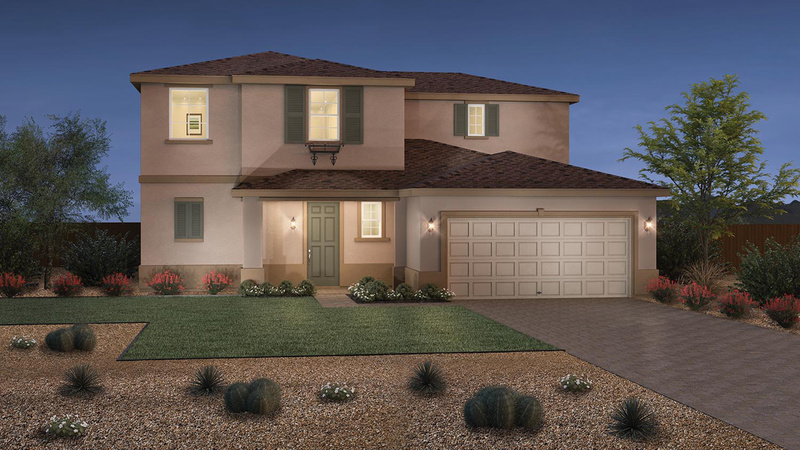 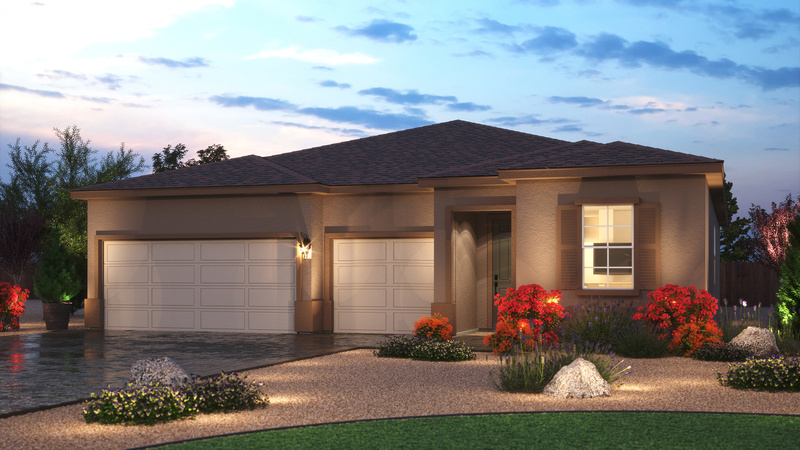 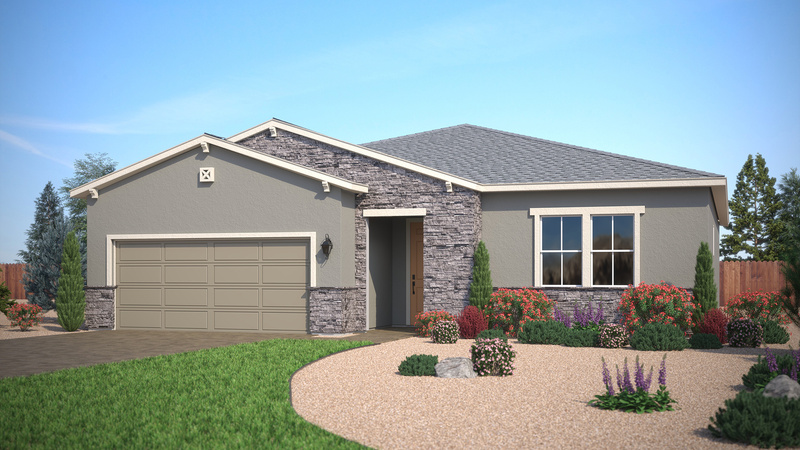 Catalina at Stonebrook is located in the Stonebrook master plan nestled in Sparks, NV offering exquisite single-family home designs, premium features, and quality craftsmanship. 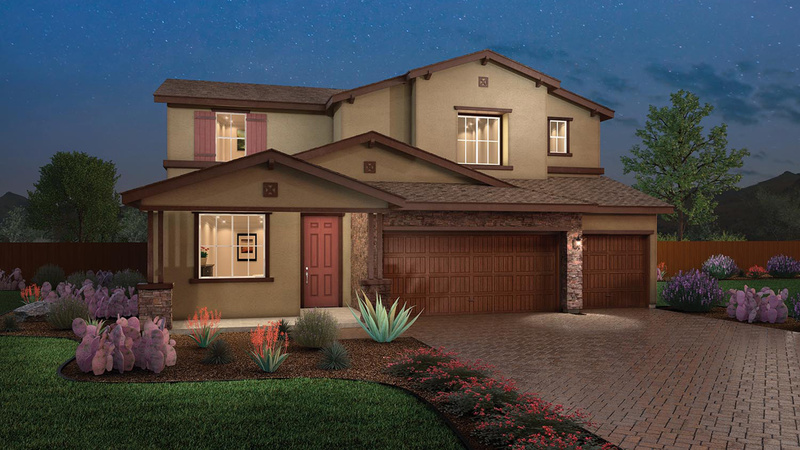 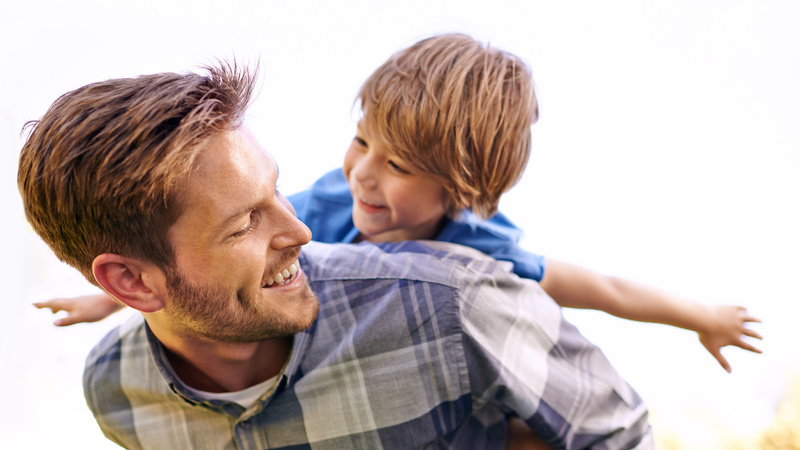 Conveniently located near recreational activities, shopping, dining, public parks, and more, Catalina at Stonebrook is the perfect place to call home. 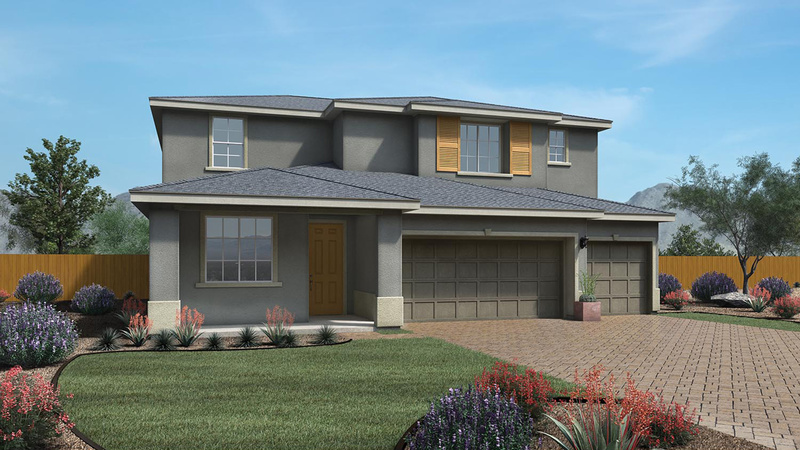 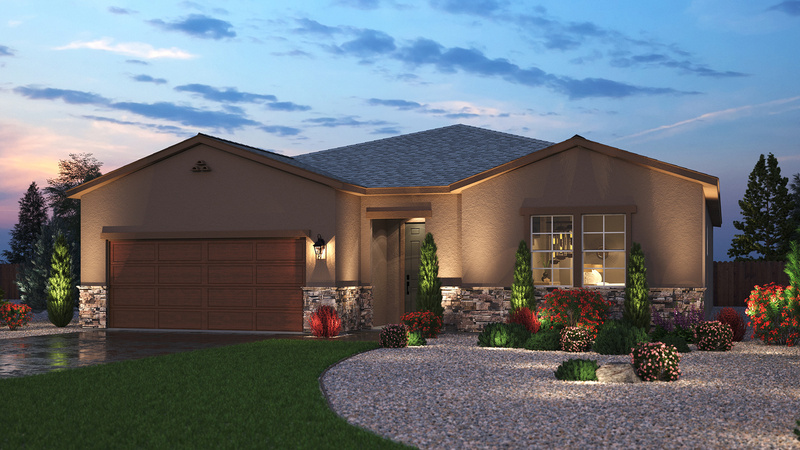 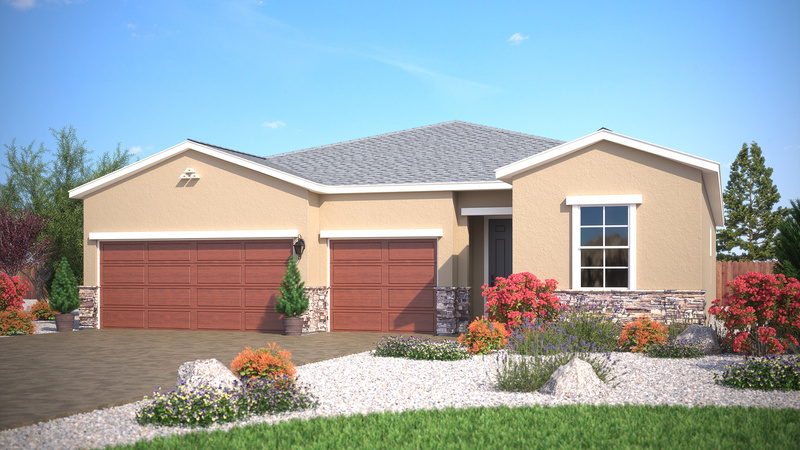 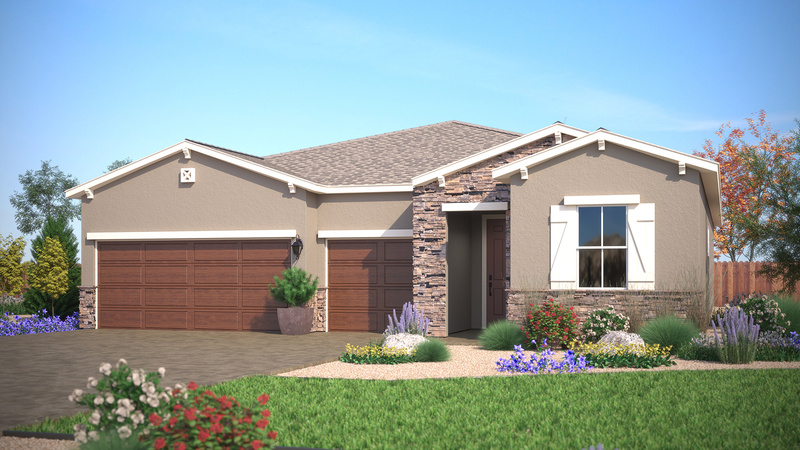 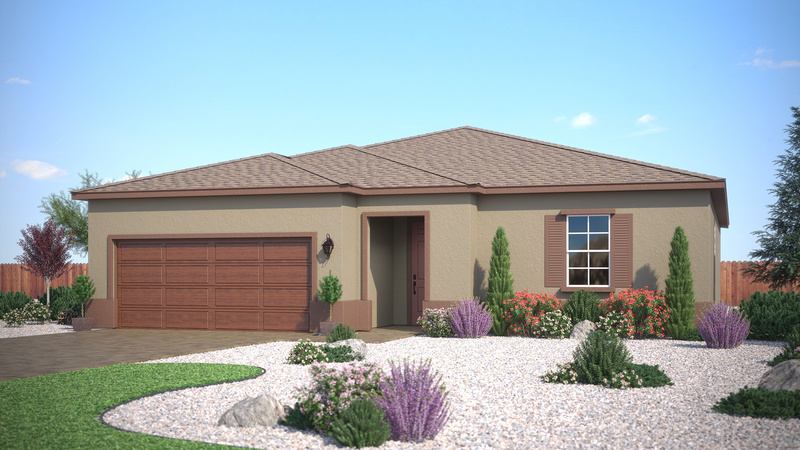 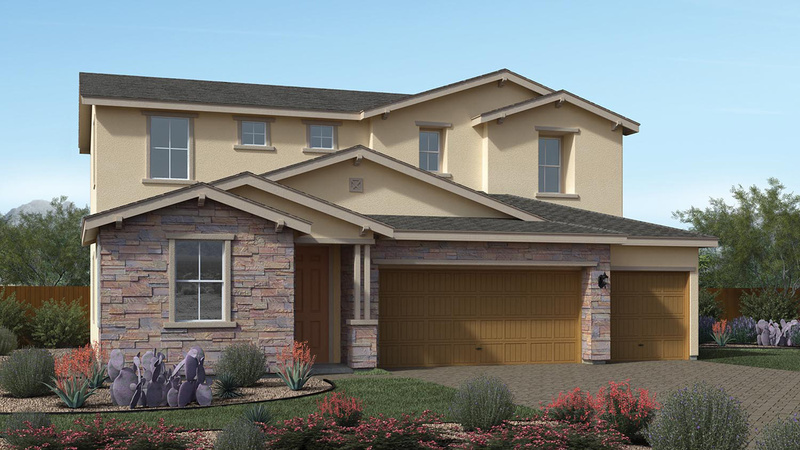 These one- and two-story, open-concept home designs have 3-5 bedrooms and bonus rooms perfect for families and entertaining.